Hold Bjørn Wiinblad’s fairy-tale world in your hands. 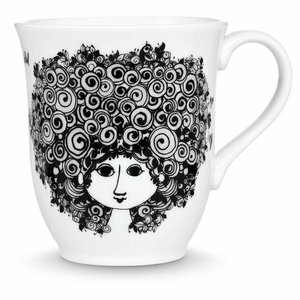 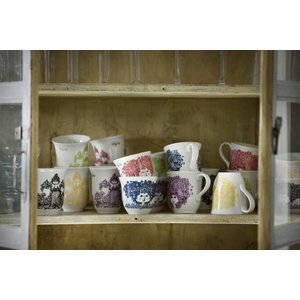 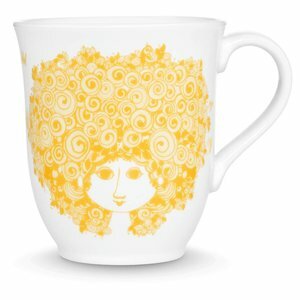 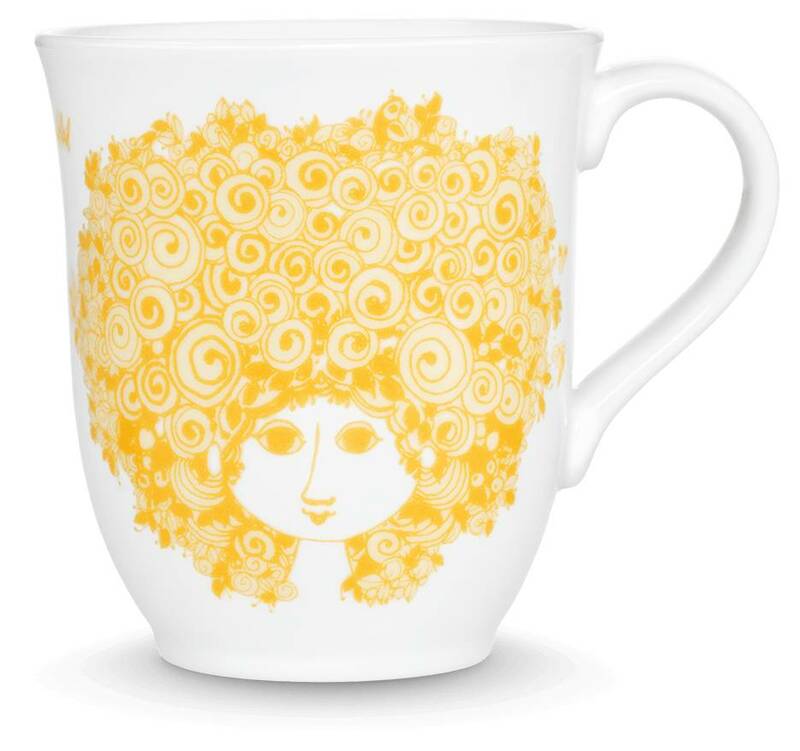 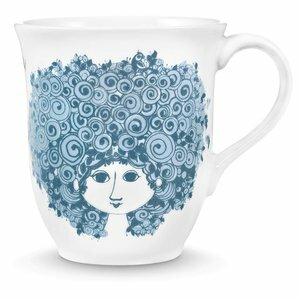 These delightful porcelain mugs with handles are decorated with a beautiful hand-applied print of a finely detailed woman’s face and are available in various colors. 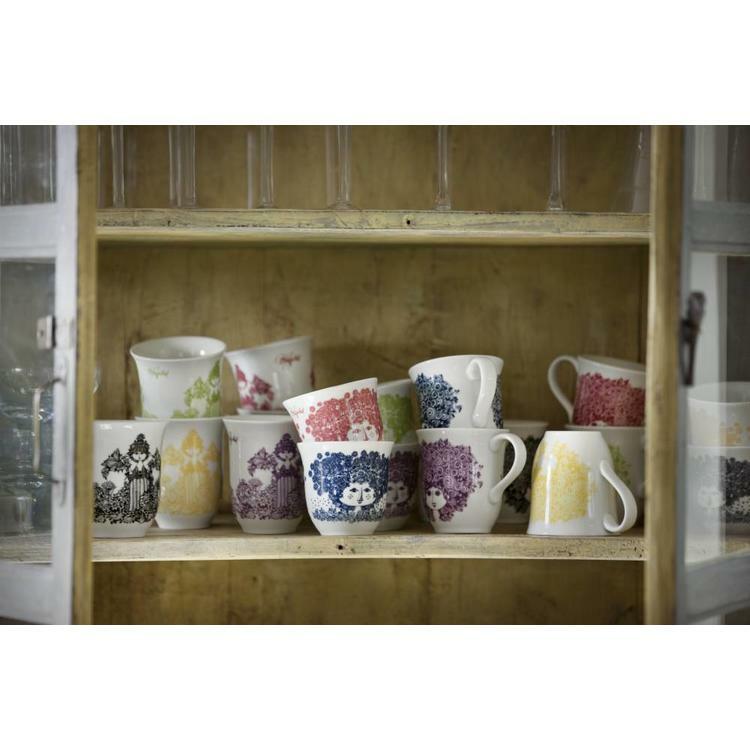 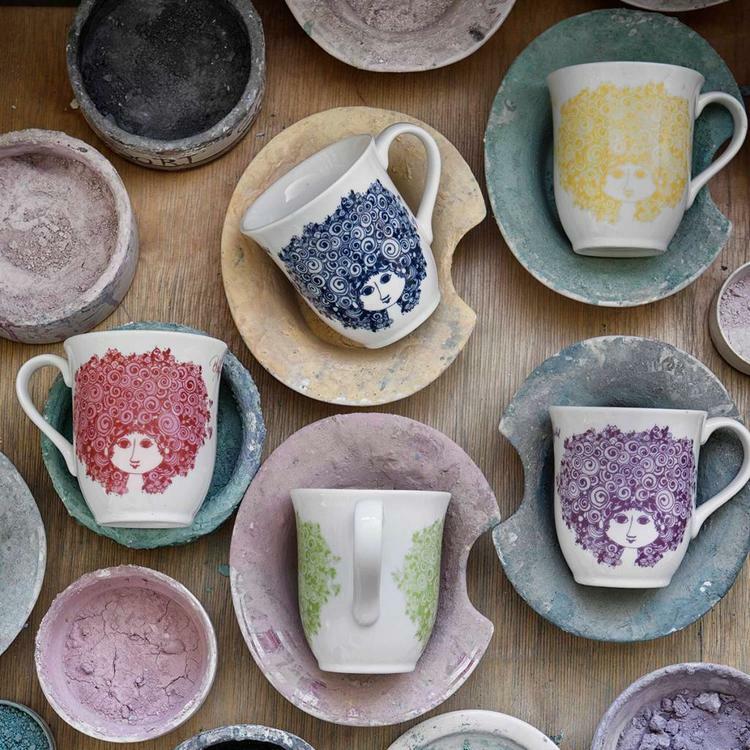 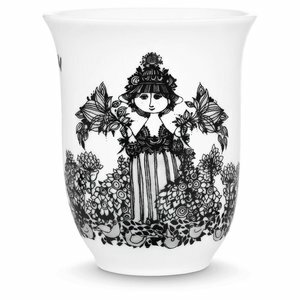 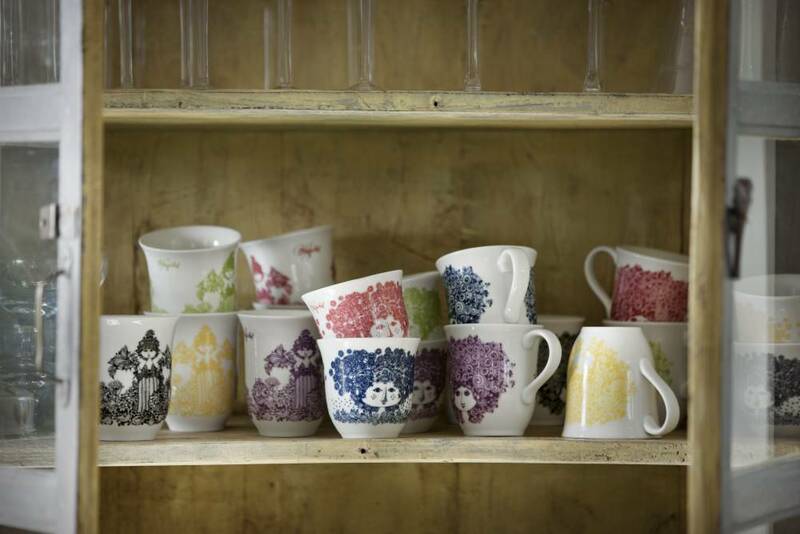 The cup motifs are, just as was typical in Wiinblad’s lifetime, applied by hand so making the cups an especially high quality production. 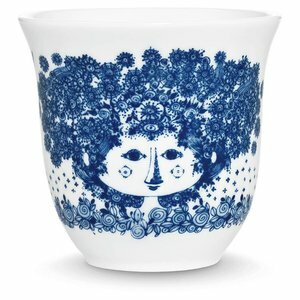 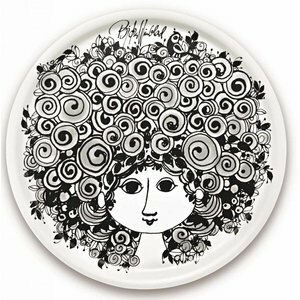 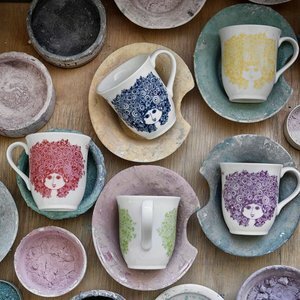 The china by Bjørn Wiinblad is available in various colours and can be feely combined so that you can create an individual and colourful world of your imagination.